Thunderbird has established a firm place for itself in a huge variety of office settings over the last number of years and it's not hard to see the reasons why. 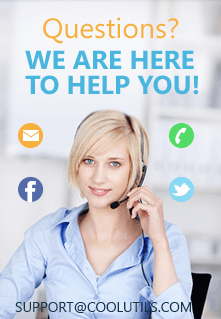 It's a solid, open-source solution for the problem of email management and hugely reliable in terms of day-to-day use. That said, it's sometimes not exactly the perfect tool straight out of the box and does require expert configuration now and then, not to mention the occasional bit of external assistance. 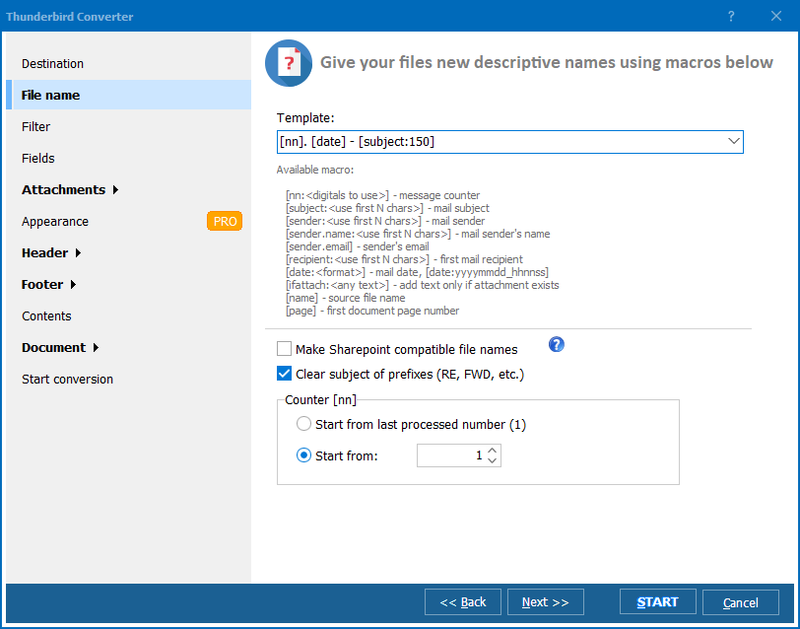 If you've ever come across our Total Thunderbird Converter software you'll already be familiar with the many ways it can help streamline aspects of your Thunderbird workflow, particularly when it comes to getting useful data out of the system. Today we want to introduce one of the often overlooked pieces of functionality that comes with the package as standard: the ability to make a summary report about MBOX file. If you're looking to generate an overview of mail received or dig deeper into particular types of emails with some sort of more intricate data visualization, then exporting a report to Excel is often the first step you need to accomplish. It's definitely not the easiest task to manage with Thunderbird's built-in tools however - a fact anyone who's ever gone looking for the non-existent "MBOX to Excel Create a Report" option can easily confirm! 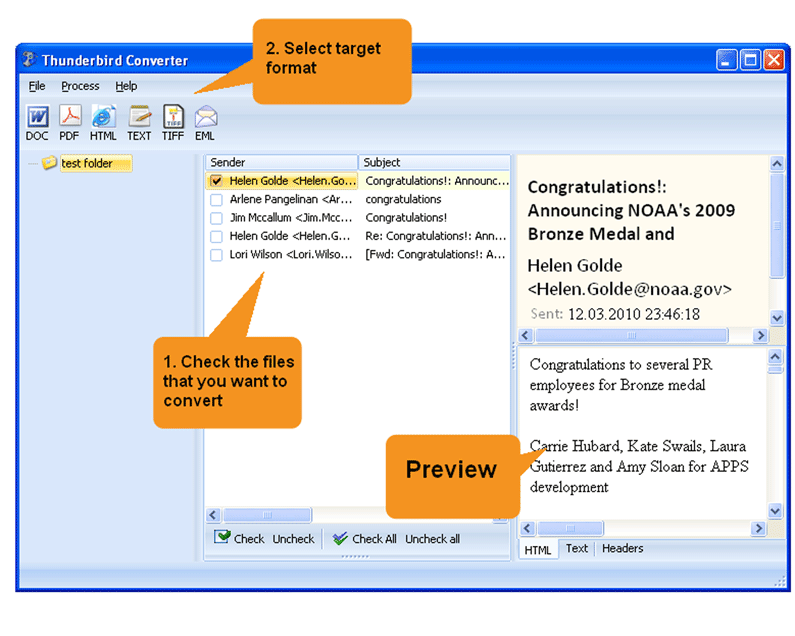 Total Thunderbird Converter gives you precise control over the data to be exported with the ability to create and delete your own data columns. This means the next time you're tasked with making an MBOX email report in Excel you'll be able to whizz through it with just a few clicks rather than facing hours of tedious manual work. Excel is far from your only option when it comes to output formats either. Total Thunderbird Converter supports a full range of standard formats by default including TXT, PDF, HTML or CSV so regardless of what your eventual output requirements are, you're sure to be satisfied. So act today and lock in future time savings for you and your team by downloading a free demo copy of Total Thunderbird Converter and testing its functionality for yourself. 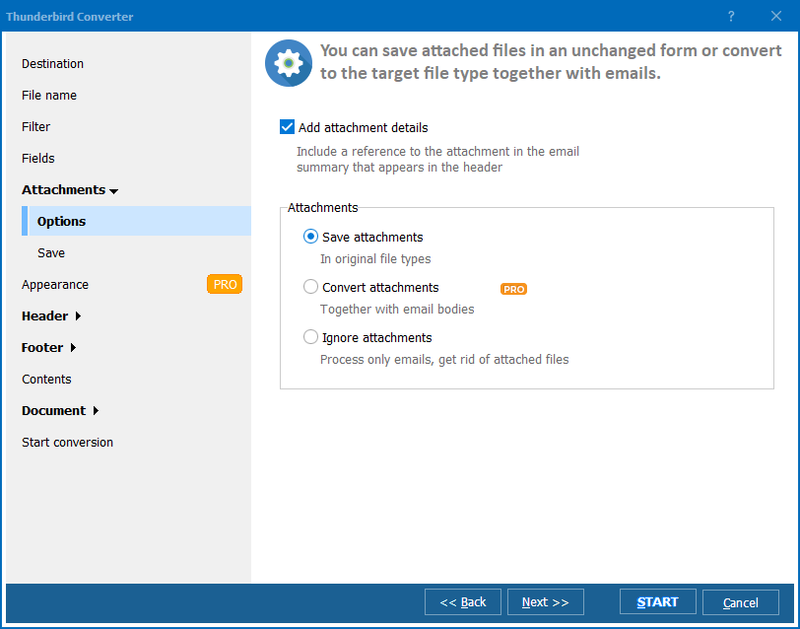 You'll soon see the huge difference it can make to your email workflow!